Chances are you’ve probably seen a piece from Hija de tu Madre and didn’t even realize it. The brand’s signature denim jacket features a large back patch of la Virgen de Guadalupe done in sequins. It’s loud, it’s over the top, it’s both a cultural statement and fashion statement rolled into one. Founded by Patty Delgado, Hija de tu Madre is a Latinx brand with core values of culture, inclusivity, and self-expression rolled into a fashion and accessories line. 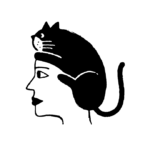 Started in November 2016, the line has expanded to include different jackets, phone cases, necklaces, clothing, and more. Interestingly enough, Patty never set out to work in fashion or create a business — she simply started making jackets she liked for herself, with the Virgencita jacket being the first, and the brand naturally evolved from there. "After I made it, I instantly felt a strong connection to this jacket because it really represented my identity as the daughter of an immigrant. It really was the perfect fashion item that described who I am. There's nothing more American than denim and nothing more Mexican than la Virgen de Guadalupe. Together, they really spoke to me." 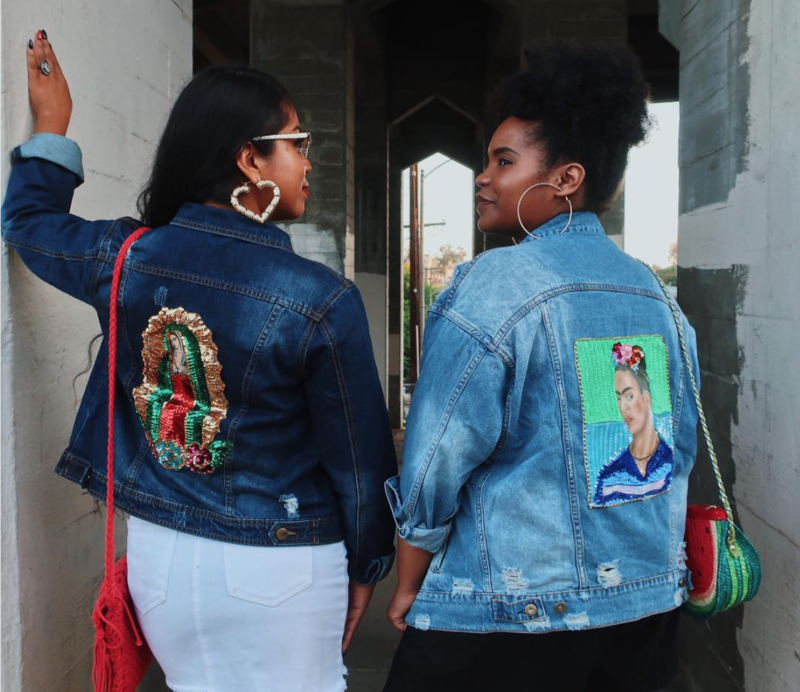 The jackets are like a marker of who you are and where you come from, and now the line includes denim with flags, Frida Kahlo, sacred hearts, and more, all with the glamour of sequins to help make the statement. Some people may choose these for religious or cultural purposes, but people buy them because it says something about their family and the cultural pride they have — you can literally wear your culture on your back. Hija de tu Madre evolves as Patty listens to her customers’ requests (they once wanted a Frida jacket and Patty made it happen), allowing things to unfold organically as she creates a Latinx brand that aims to serve everyone. By thinking about what speaks to her, Patty knows she can create products that speak to her customers too. She recognizes the importance of inclusivity, which has become an integral part of the company. "Inclusivity is really something that's become a brand value and a core value of mine. I think about it every time I put something on Instagram or post something on the website. I'm always trying to be considerate of the diversity of my Latinx community," Patty says. "I don't want to single anyone out. I consider myself a Latinx brand, and I want to put out there that being Latinx isn't a homogenous community. There's so much diversity, there are different ethnicities, there are different colors, there are different sizes within our community — and that's something I'm always trying to emphasize." By highlighting models and people of different backgrounds in her posts — and by including products like the “motherland necklaces,” nameplate necklaces with names of different Latinx countries on them — Patty continues to highlight the diversity of the Latinx experience. She does so with pieces that feel fun, fresh, loud, and bold, much like the the common thread connecting different Latinx identities. If you’re looking to treat yourself, or treat a loved one, but don’t know where to start, Patty cites the “the OG virgencita jacket in the vintage wash” as her favorite piece. There are also crop tops, straw purses, and more to help you channel your fiercest self, all with a Latinx twist. So go ahead, get shopping! This is one Latinx-owned small business that puts their money where their mouth is.